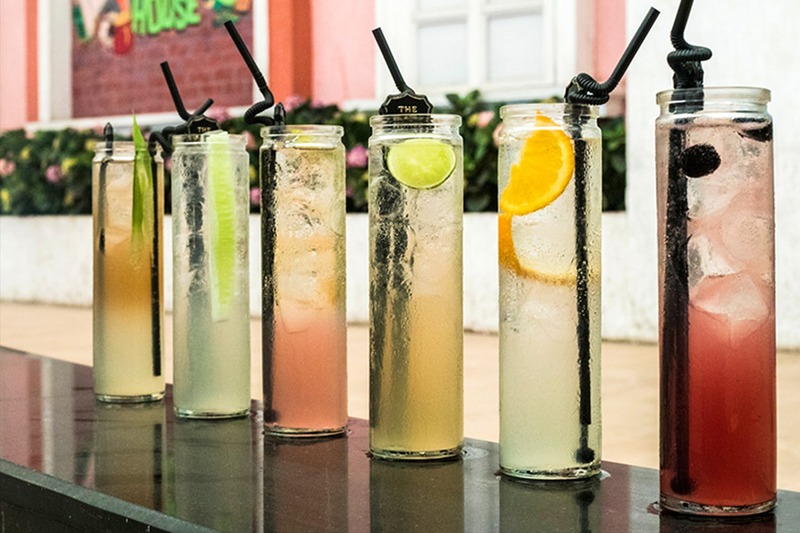 Just so you are ready to beat the heat like a bawse, The Irish House is going full out with a tipsy lemonade fest to keep you light and cheerful through the summer. Move over soda coolers and fru fru drinks because none can do better than the good ol’ lemonades. And with the mercury levels soaring high, keep your calm and head to The Irish House because a whole lotta lemonade-based cocktails will be there to chill you out. You can go for the classic Sparkling Zest Lemonade or can try the refreshing gin-based Minty Cucumber Lemonade. Otherwise, you can get your fix right with a fruit influenced lemonade like the Beer Berry Lemonade or the Grape Punch. With lemonade-based tipple flowing in your favourite flavours, don’t think twice and gather your gang to head to The Irish House pronto. Prices start at INR 450 plus taxes, and the fest lasts till the end of May. Where: 5th Floor, Quest Mall, 33 Syed Amir Ali Avenue. When: Till May 31; 12pm – 1am.